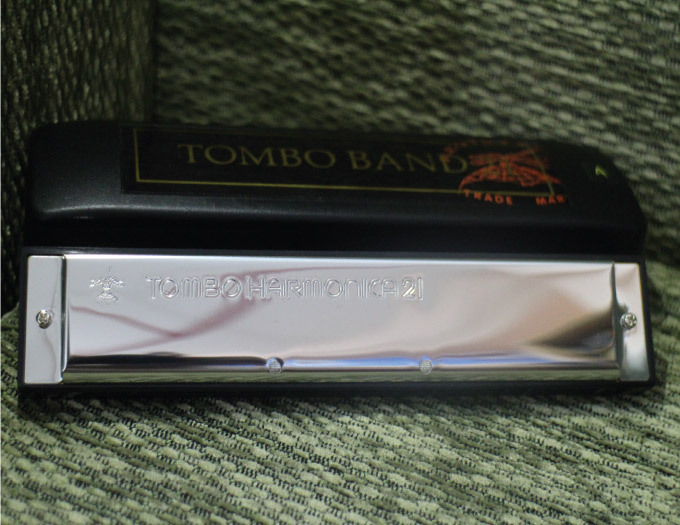 Tremolo Diatonic Harmonica 404 The requested product does not exist. 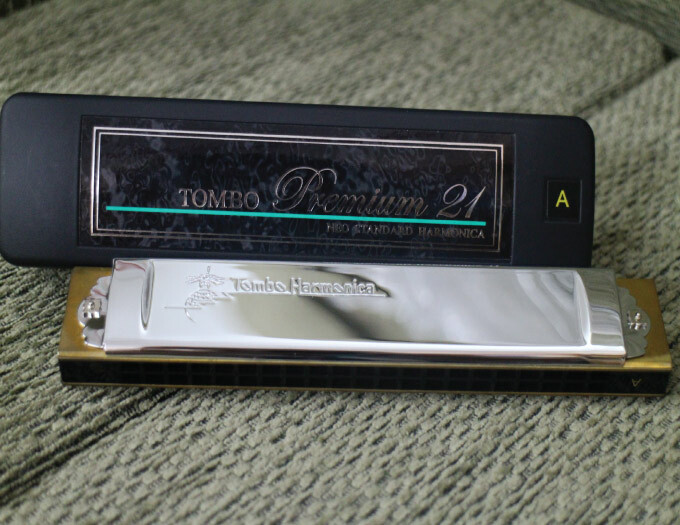 Tombo's tremolo and octave harmonicas are the finest of its kind. 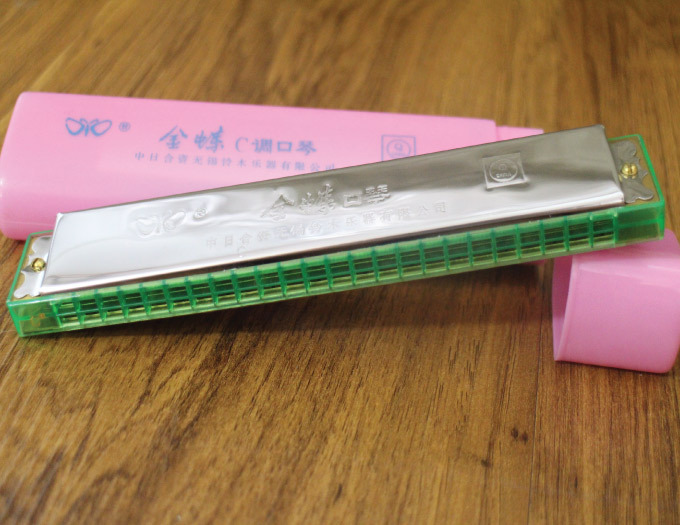 These harmonicas have double holes containing two reeds tuned to the same note with one reed tunes slightly sharper than the other. 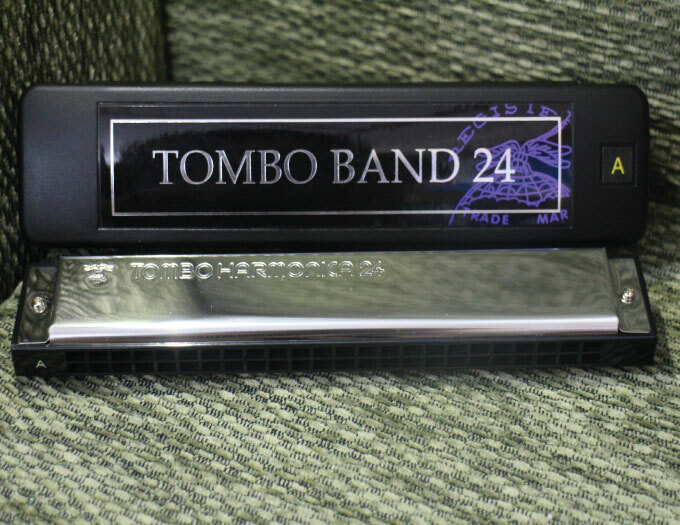 This special tuning creates a beautiful vibrating (beating) tremolo effect. 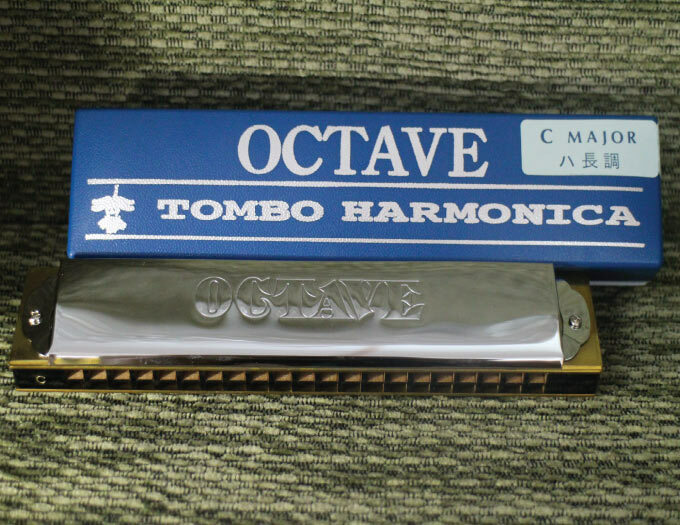 The octave harmonica's double reeds are tuned an octave apart. 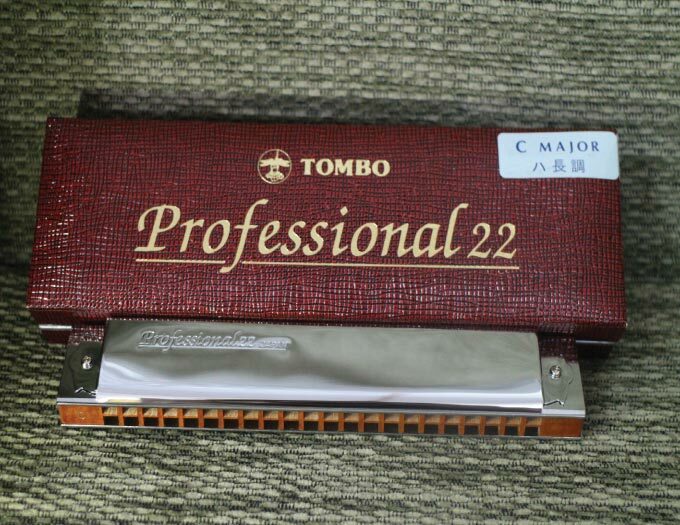 This tuning produces a full rich body of tones. 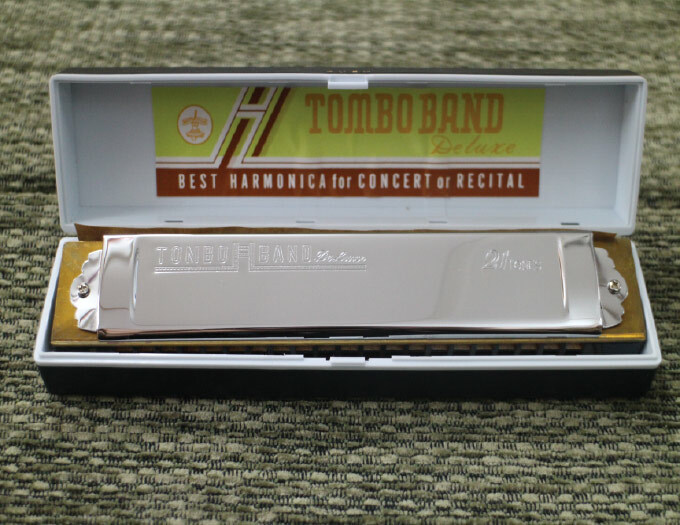 The Tremolo and Octave harmonica are extremely popular in Japan and Asia and other parts of the world playing Latin, European, Irish, Cajun and American old-time folk music.